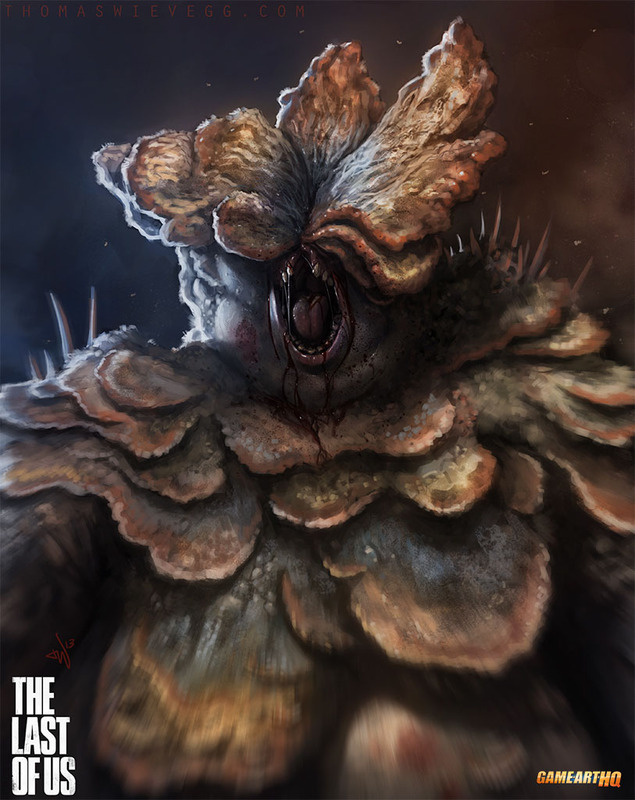 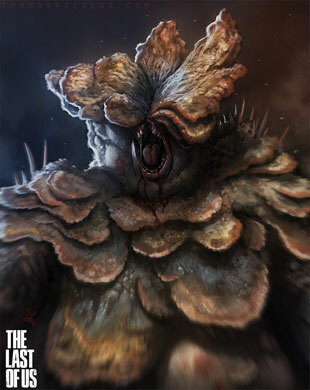 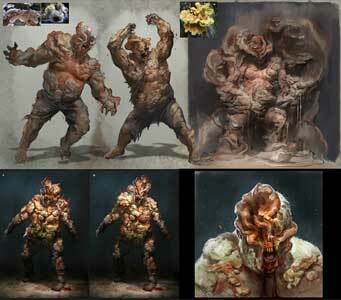 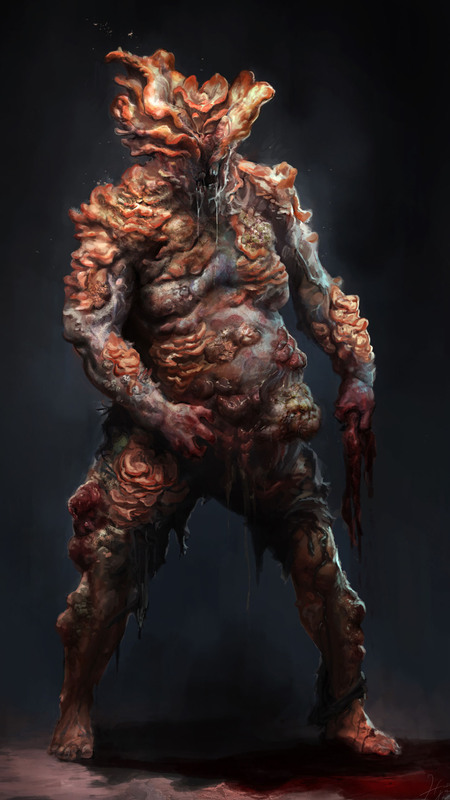 The Bloater is one of the strongest enemies in The Last Of Us, one of the most successful and awards winning exlusive Playstation 3 games in 2013. 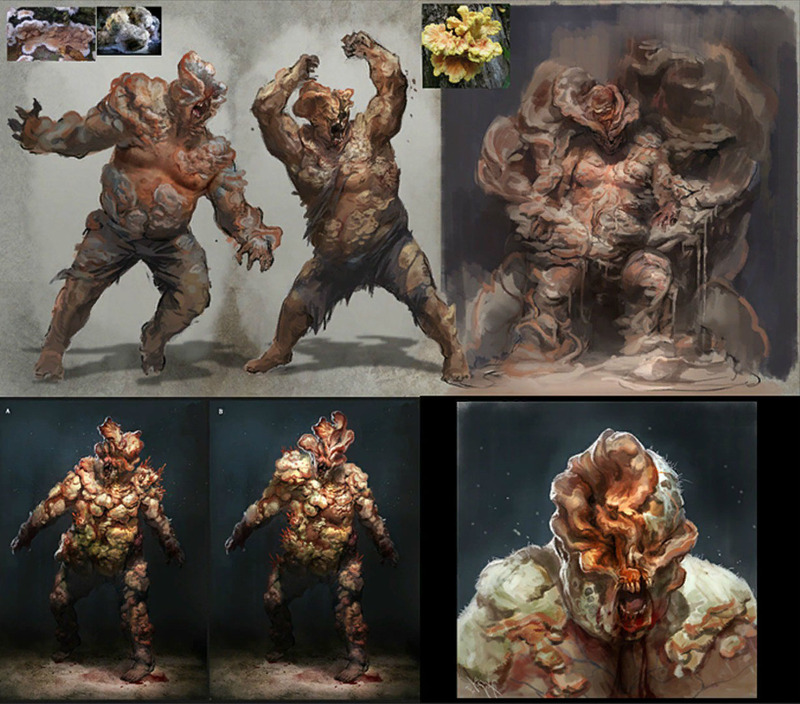 The Bloater’s are infected and in the final stage of the infection, defended through an armor of the mushroom but relative slow. 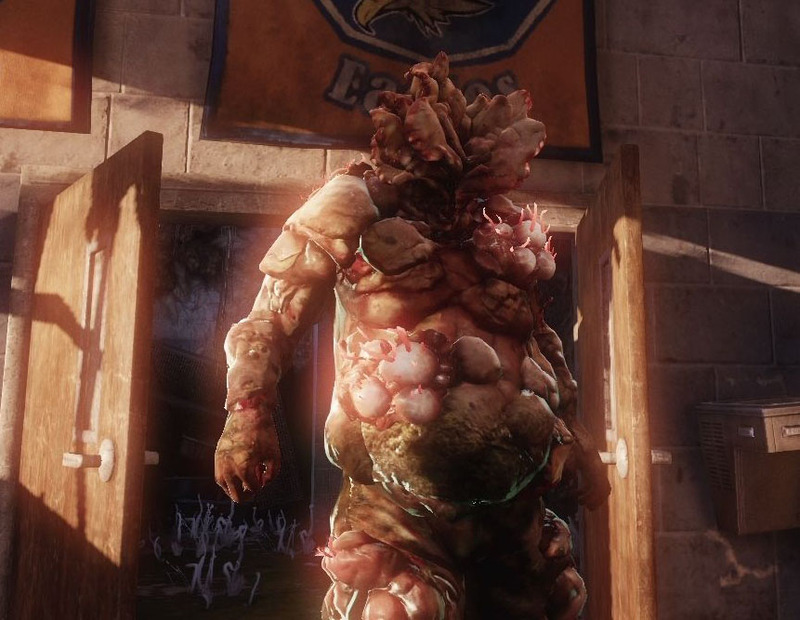 If they are able to grab the player, it means the inevitable death.